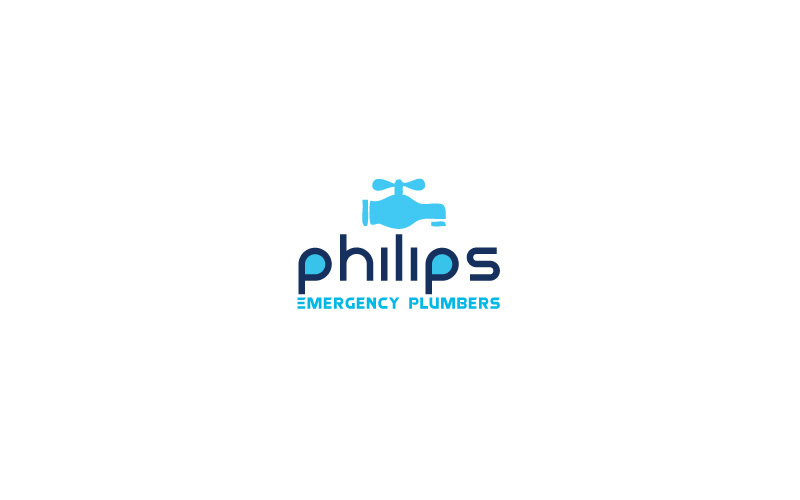 Bends, Philips are 2 leading emergency plumbers in UK who offers exceptional & fast service. 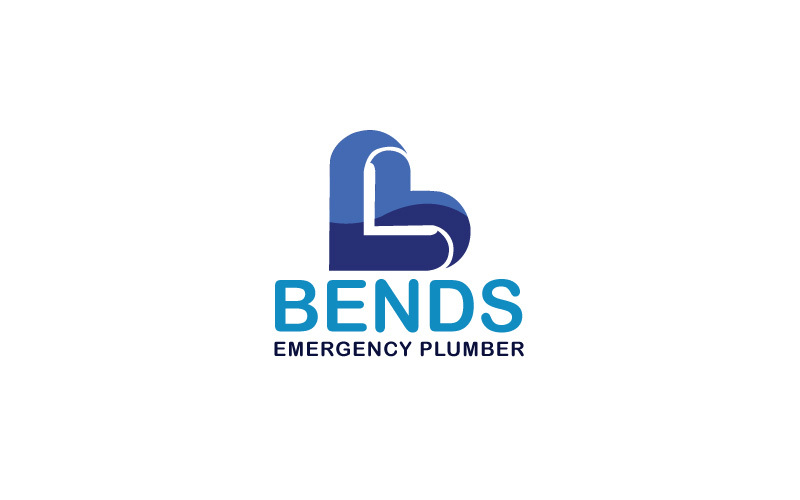 Our company created logos for them. Maa Designs services includes 2d animation, calendar, folders, posters, news letter.